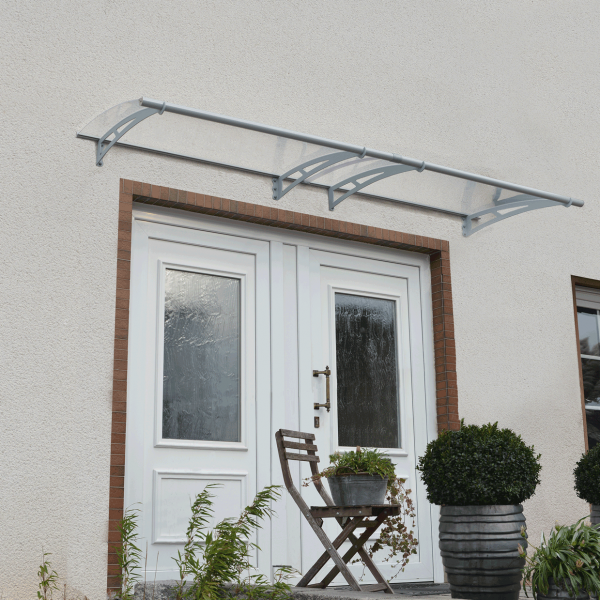 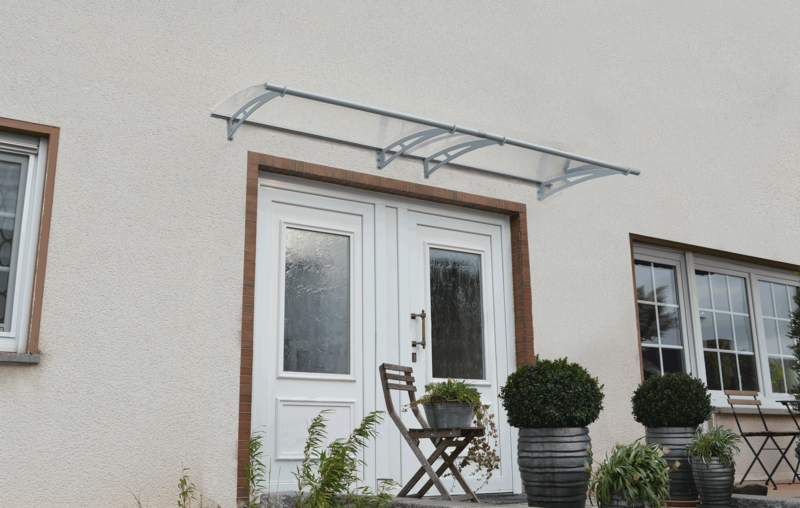 The Walbrook 3.0m is a modern over door canopy that will protect your entrance from the harsh weather as well as making your home look stylish. 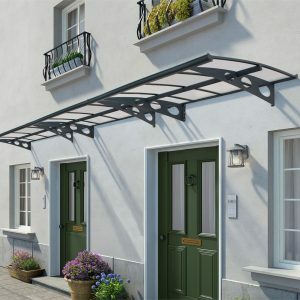 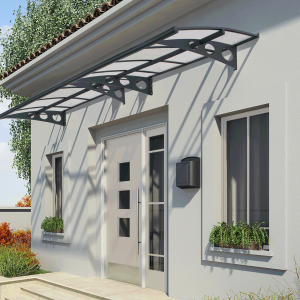 With 100% UV protected polycarbonate roof panels, galvanised steel support arms and robust aluminium front and back trims, this over door canopy is the perfect choice for style and stability. 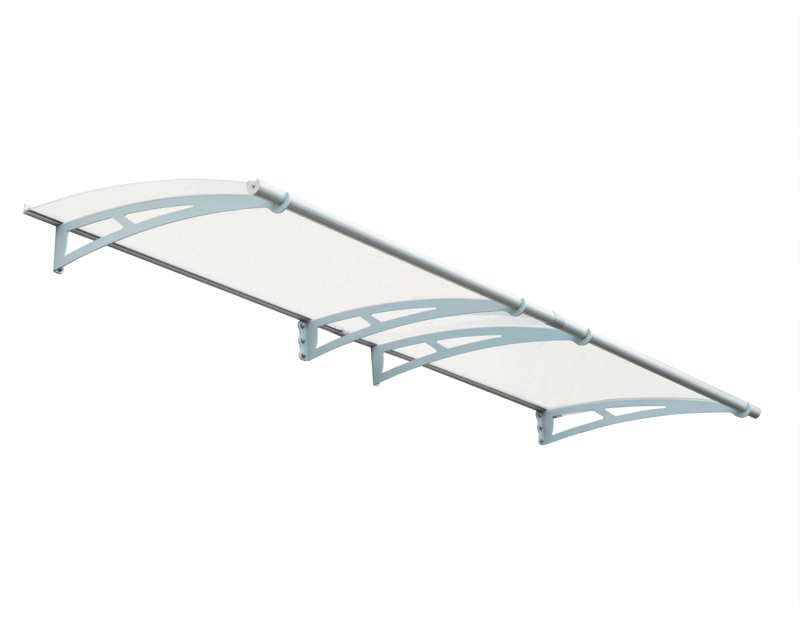 Our range of Walbrook canopies offer the ultimate protections from rain, wind, snow and hail, coupled with an elegant design. 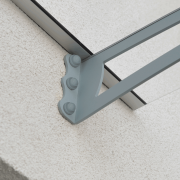 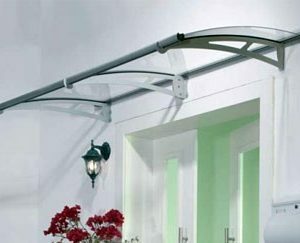 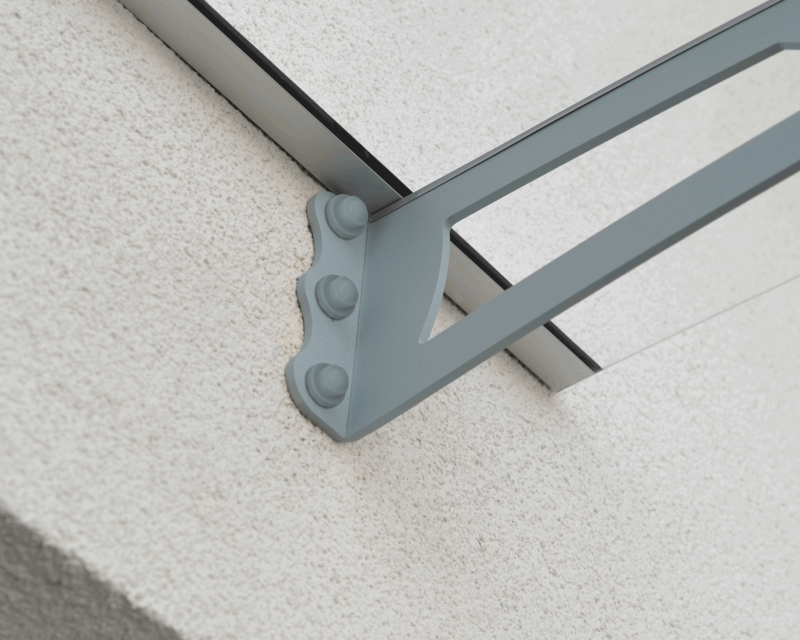 This self – assembly over door canopy comes complete with all the installation components you require and is maintenance free. 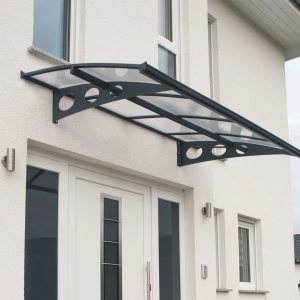 With multiple size options to choose from we have the over door canopy that’s right for your home – offering a contemporary look all year round. 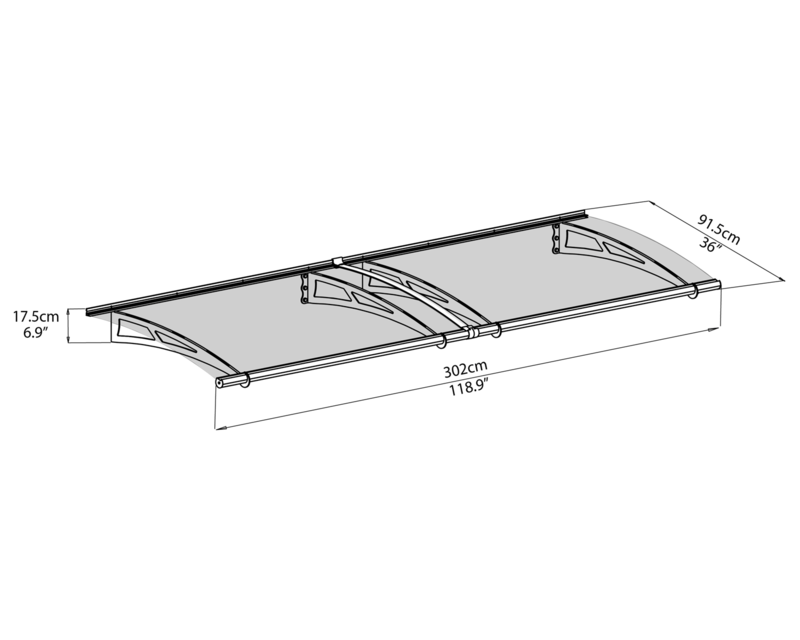 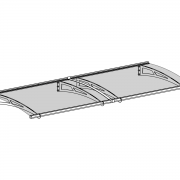 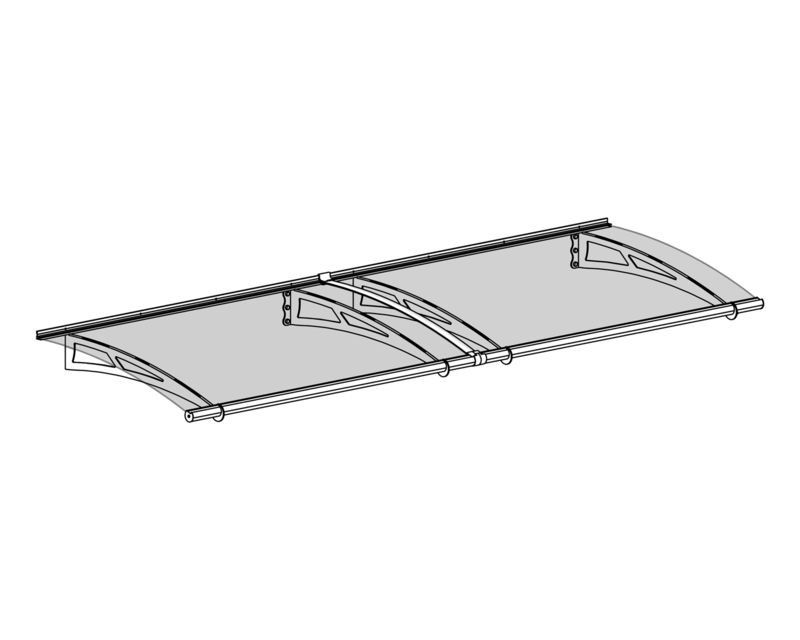 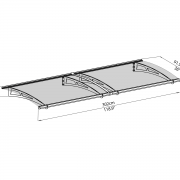 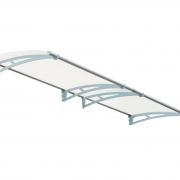 Click here to download our Walbrook 3000 canopy assembly instructions.